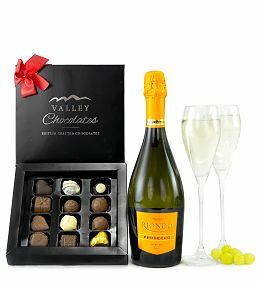 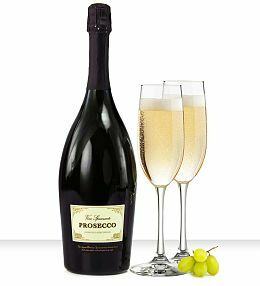 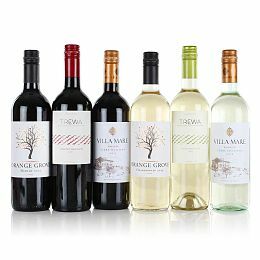 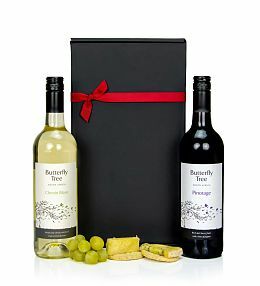 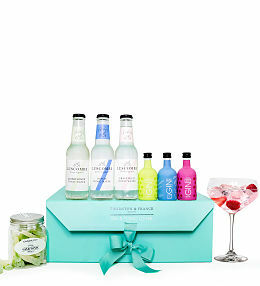 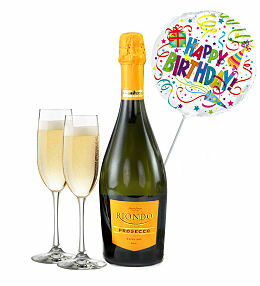 When celebrating a birthday, anniversary, promotion at work, Christmas or any other occasion, why not present the recipient with their preferred beverage? 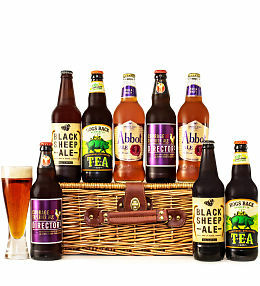 At Prestige Flowers, we are proud to offer a full range of beer gifts that include British beers as well as beer hampers fit for any discerning drinker. 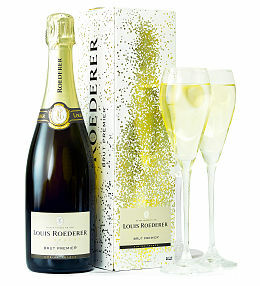 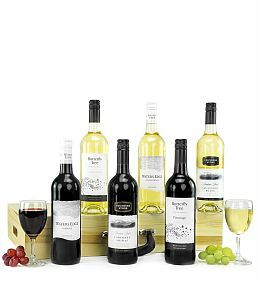 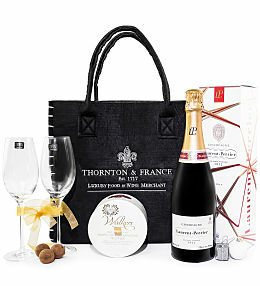 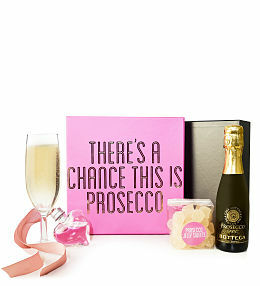 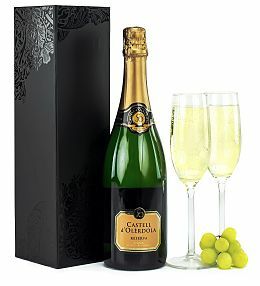 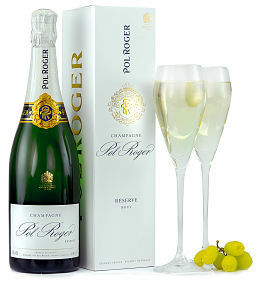 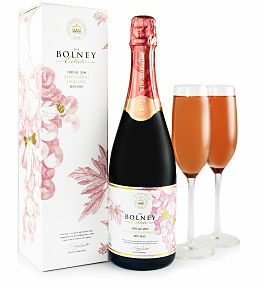 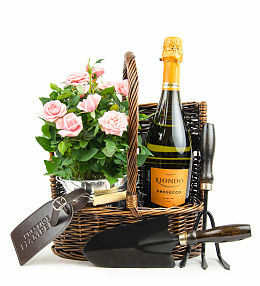 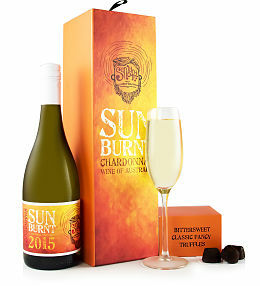 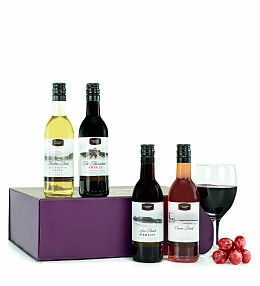 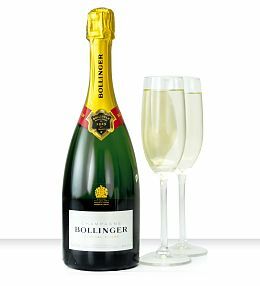 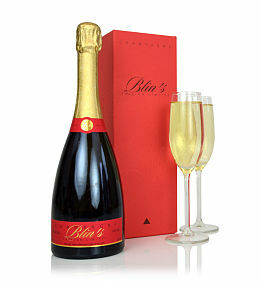 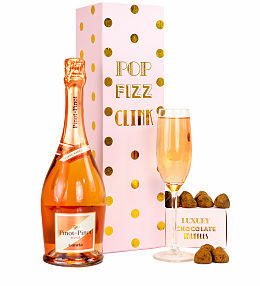 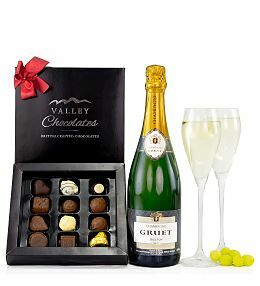 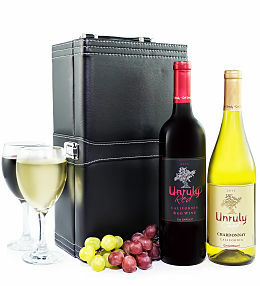 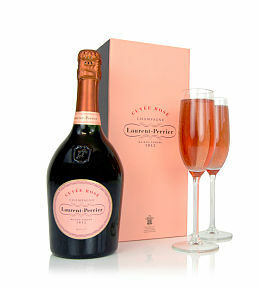 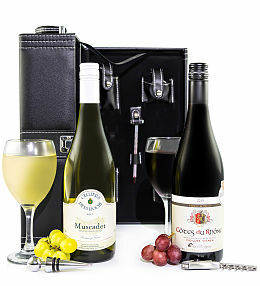 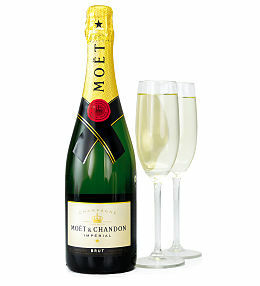 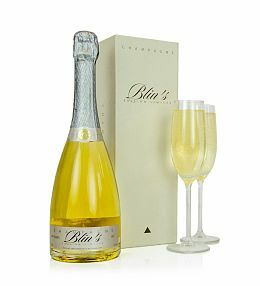 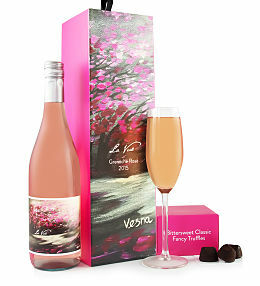 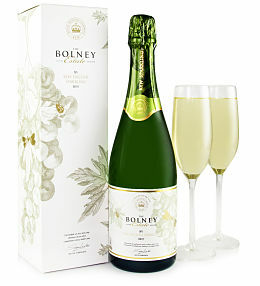 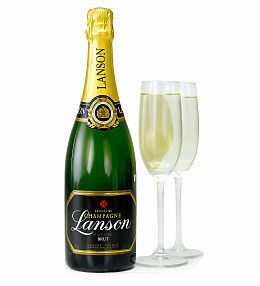 Our wine gifts include various bottles of white, red and even rosÃ© and champagne. 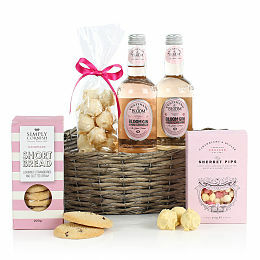 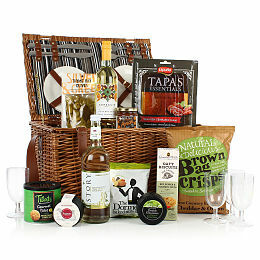 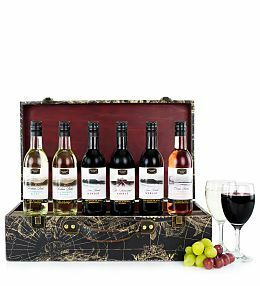 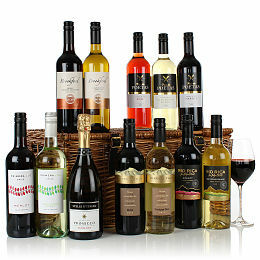 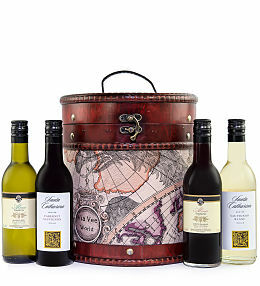 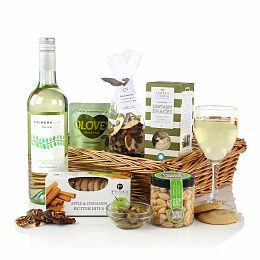 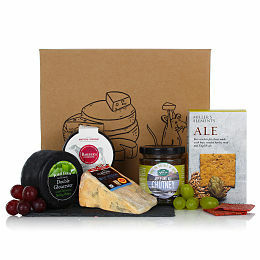 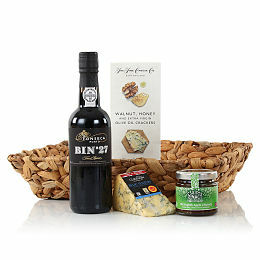 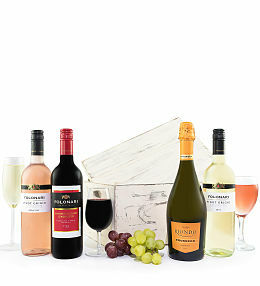 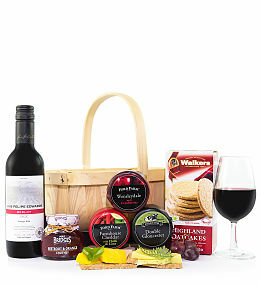 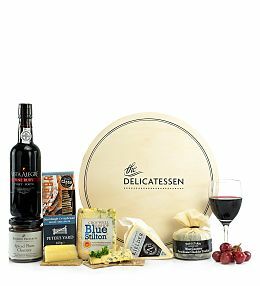 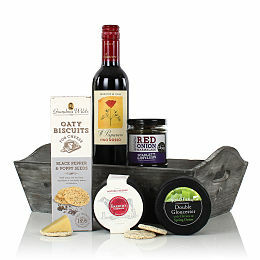 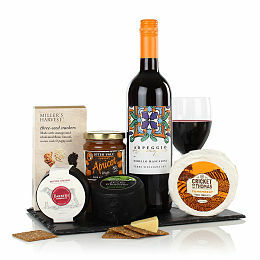 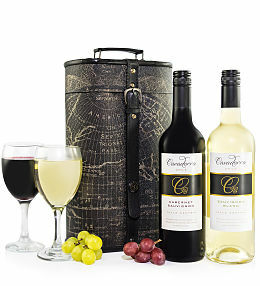 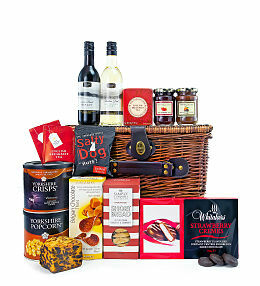 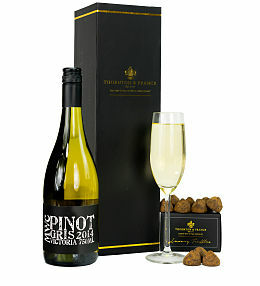 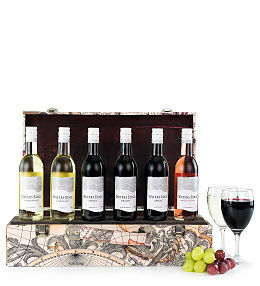 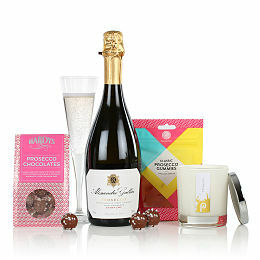 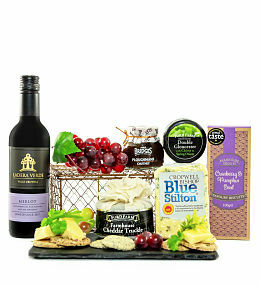 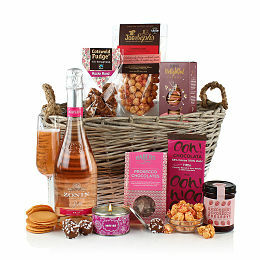 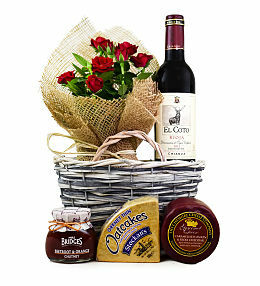 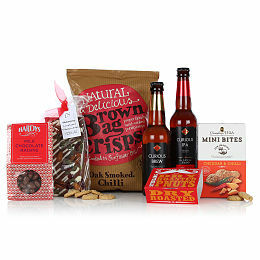 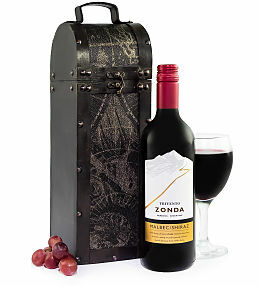 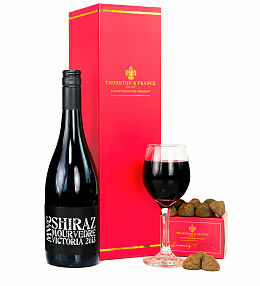 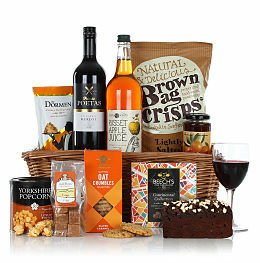 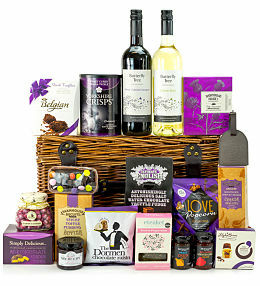 We even have wine hampers that include snacks like our wine and cheese hamper options. 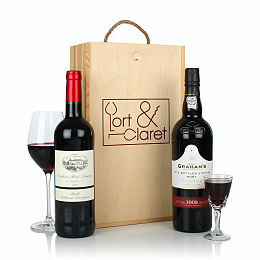 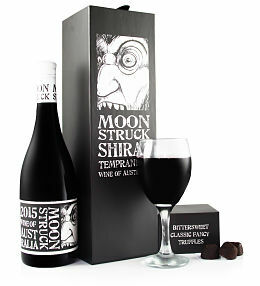 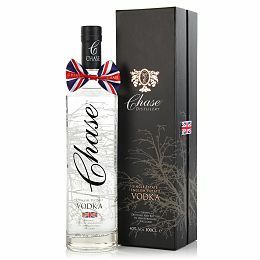 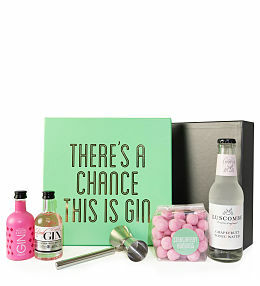 Other alcohol gifts include a fine Antiquary whiskey crate and classy port and stilton gifts too. 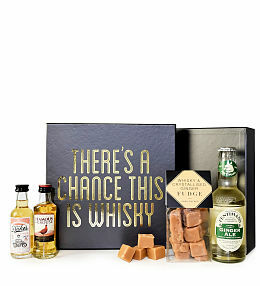 So even your whiskey drinking friends and those with a sweet tooth are easy to please with our wide range of options. 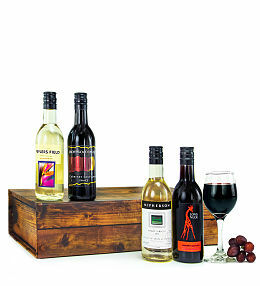 After placing your order, our team will take care of the rest! 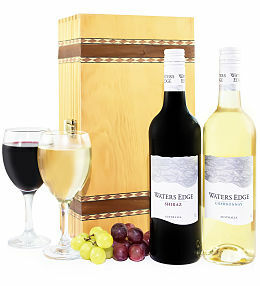 From order processing and assembly to hamper delivery, we will handle it all professionally and with your satisfaction as our main priority.